Labour candidate Anderson’s re-election was confirmed in the first round of voting, after securing more than a 52% share of the poll – down on close to 58% when he first won four years ago. In his victory speech, Mayor Anderson addressed issues that his rivals raised during the campaign, notably the development of Greenfield sites in South Liverpool. He said: “One of the things that this administration has done and is proud to have done is not to continue to serve just one part of the city, but to serve the whole of the city, and that’s what we’ll continue to do. 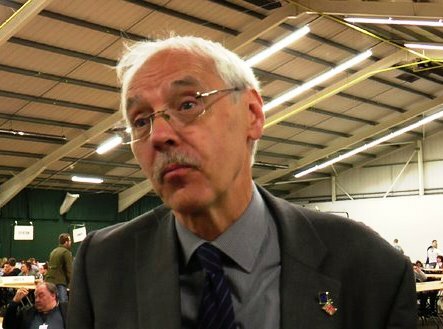 Tom Crone, who took the Green Party to third place in the mayoral vote, accused Mr Anderson of not listening to concerns about the local environment, saying: “He has behaved in a way which I don’t think allows him to persevere being the most powerful man in Liverpool. Although elected for another four-year term of office on a turn-out of just over 31%, Mr Anderson said that he plans to put his name forward to be the so-called ‘Metro Mayor’ of the Liverpool City Region. This would be a new devolved administration combining the five boroughs of Merseyside and Halton in Cheshire. 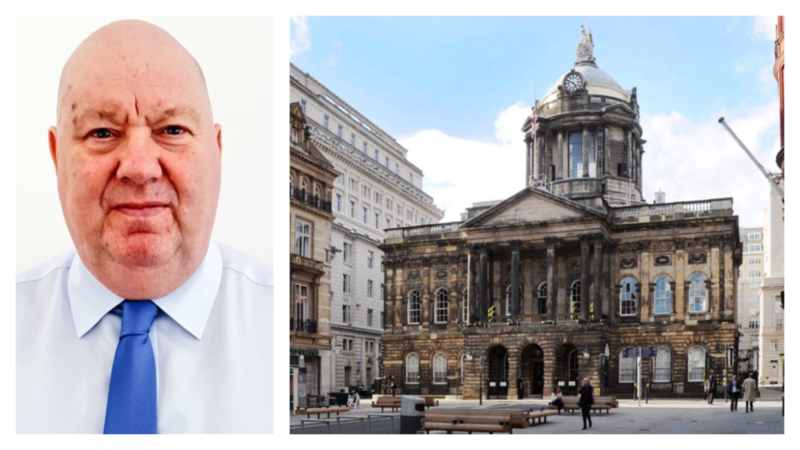 The position of a directly elected Mayor of Liverpool was created in 2012, with former Council Leader Anderson becoming the first person to hold office. Liberal Democrat Richard Kemp CBE, who came second in this year’s poll after more than a three-fold increase in the number of votes he earned last time, told JMU Journalism he believes that Mr Anderson won’t stay in his job for long. The Conservatives, fronted by Tony Caldeira, failed to retain their deposit and came sixth, beating only the English Democrat candidate, Paul Rimmer, in the seven-man race. On Liverpool City Council, a third of the seats were up for grabs but just three changed hands as Labour lost out to the Lib Dems in Allerton & Hunts Cross and Woolton, while the Liberals captured the Tuebrook & Stoneycroft ward from the ruling party led by Mayor Anderson. Elsewhere, there was very little in the way of change across the region, with Labour maintaining overall control of councils in Wirral, Sefton, St Helens, Halton and Knowsley, despite problems for the party in other areas of the country. In a separate vote count, Labour’s Jane Kennedy retained the Merseyside Police and Crime Commissioner’s job after being re-elected to the post she gained in 2012.